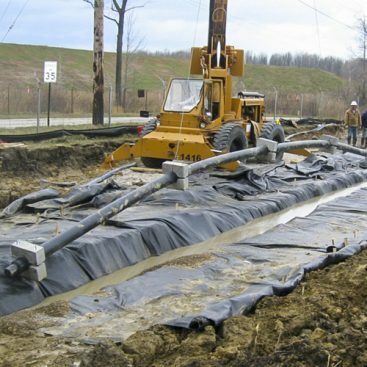 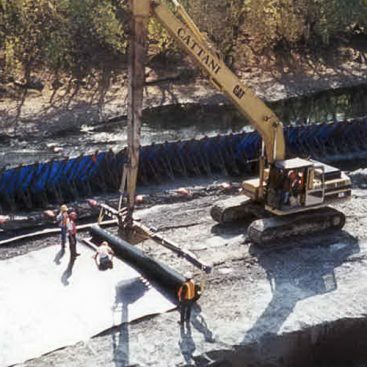 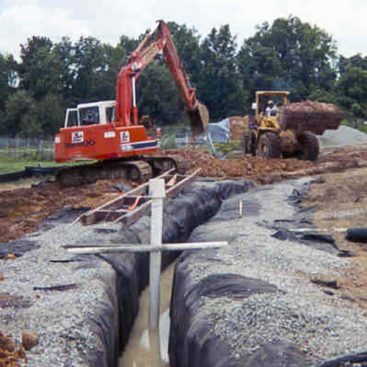 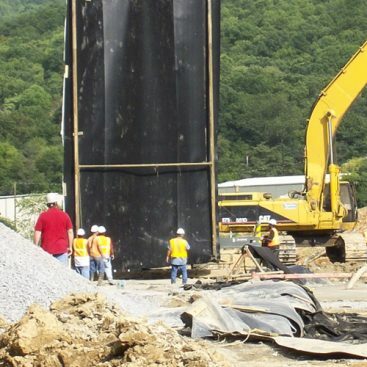 Bio-polymer slurry drainage trenches or groundwater collection trenches for groundwater interception, extraction and/or injection are constructed with vertical trench walls supported by an engineered, biodegradable slurry. 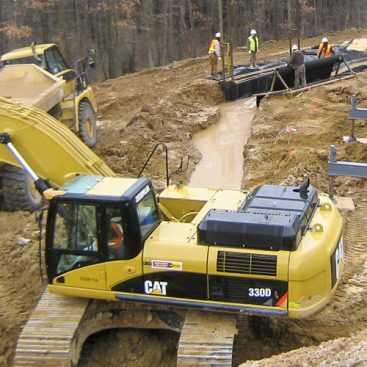 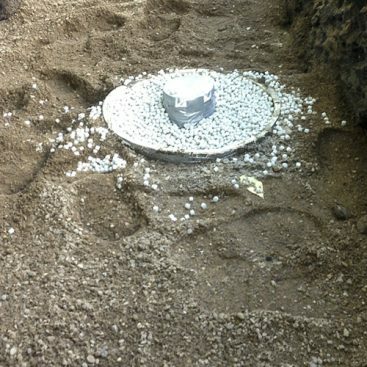 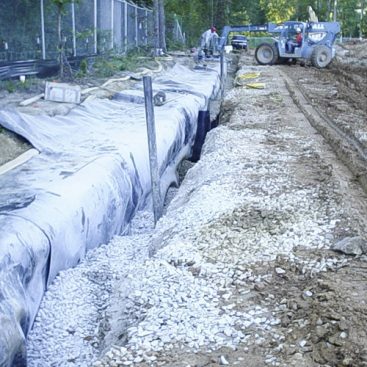 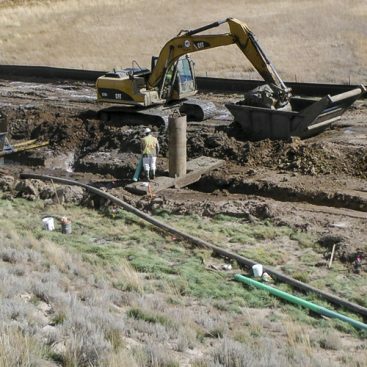 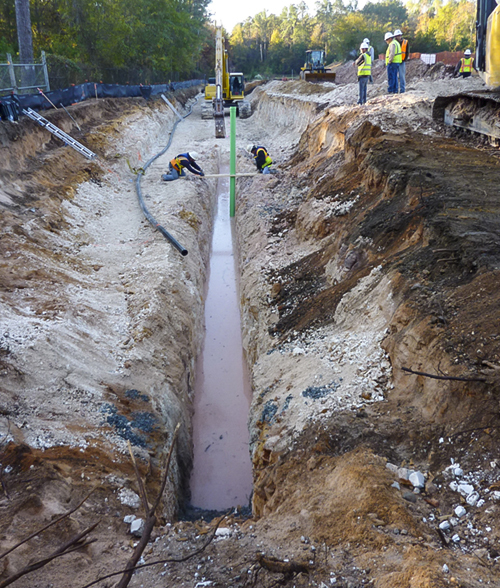 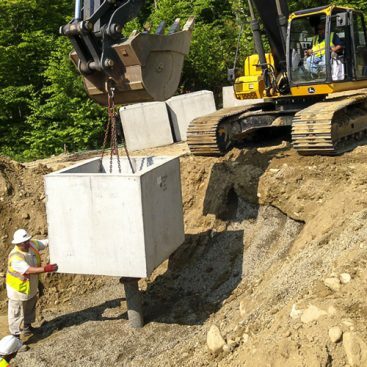 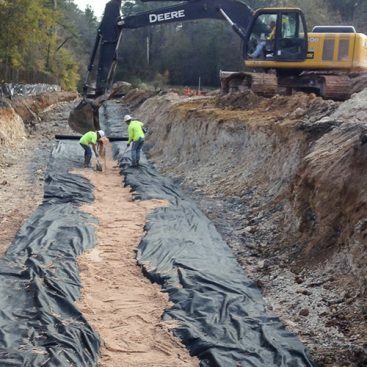 A gravel backfill, drainage pipe, filter fabric and extraction wells/sumps are placed into the trench through the slurry creating a freely-draining groundwater collection trench. 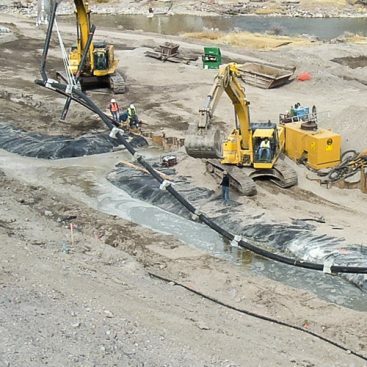 The slurry is degraded through natural or artificial means and the collector system fully developed to eliminate any effects of the slurry. 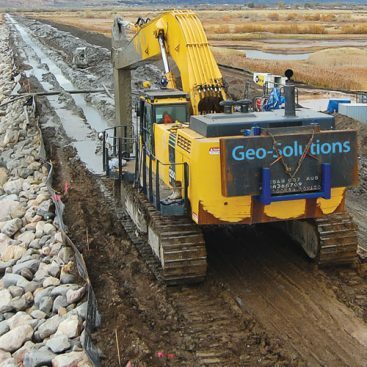 Check out a number of our Collection Trench Case Studies below.